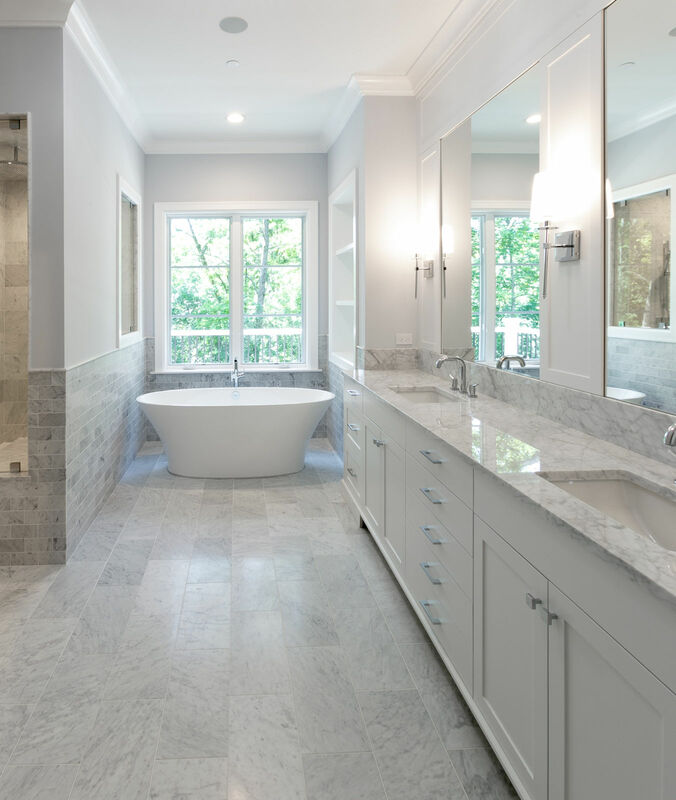 Domanus Development built this custom home in Lake Bluff, IL one block away from Lake Michigan for a client. It is a 5 bedroom, 6 bath and 2 half bath home. The exterior is brick and limestone. The ceilings are 10′ on the lower level, first floor and second floor. 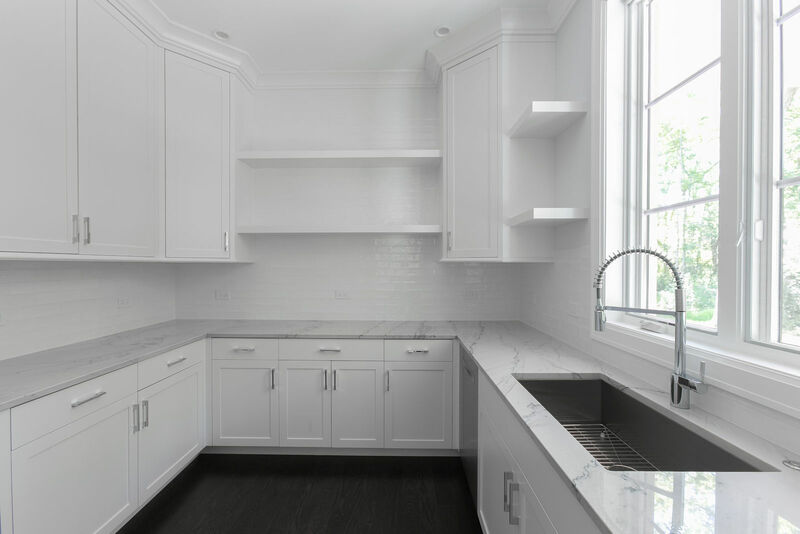 This home has beautiful custom millwork throughout and incredible room sizes. 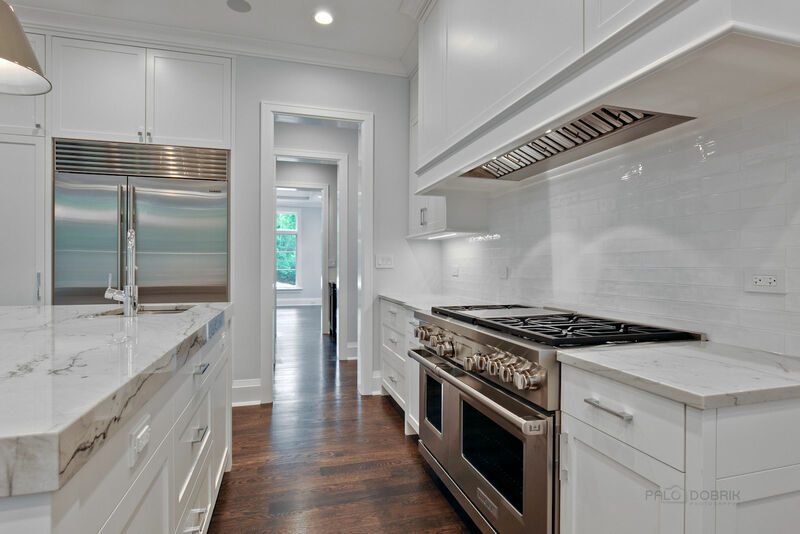 The gourmet kitchen includes all of the best appliances and has a butler pantry and pantry. 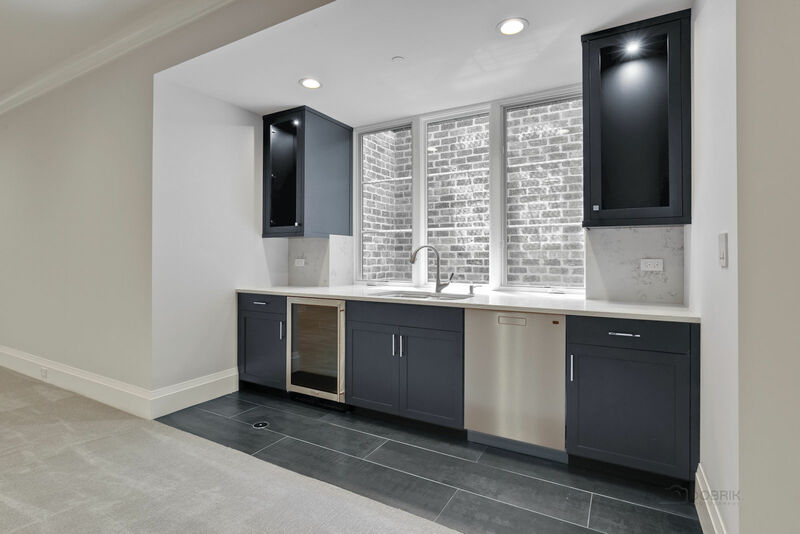 All bedrooms in this home have en suite baths with incredible stone and tile work. 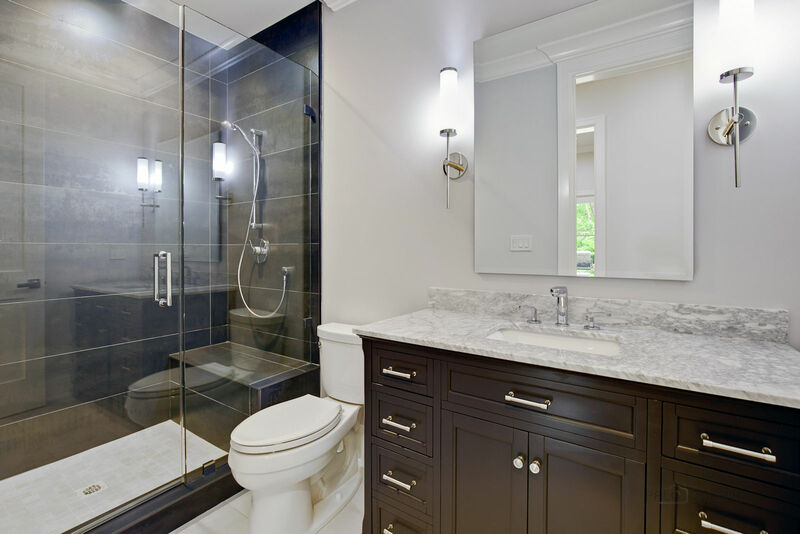 The 2nd floor master suite has a private balcony, amazing freestanding bathtub, and shower complete with steam. 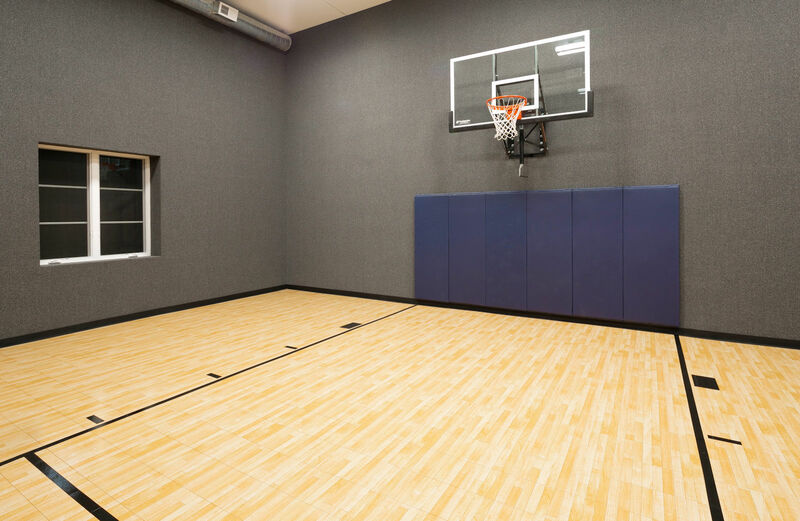 The lower level includes an exercise room and you can even view the sports court. That’s right, it has an extra deep sports court for basketball, tennis, or any other activity. This home has a 4 car garage that is heated, stone patios and even has a backup generator.